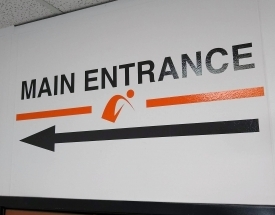 Indoor signs serve a variety of functions within a business or organization. Depending on your business type, you may require a large variety of different signs, or may require very few. 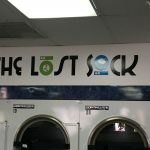 The exact blend needed for your business depends on the type of services you provide, the layout of your physical location, and your business goals for branding and marketing. Every type of business uses indoor signage, either for brand or product promotion, wayfinding, or assistance. We can assist you with determining and creating the right signage elements for your business. Not only will we consult with you on the phone, we can visit your location to provide an on-site analysis, providing expert advice on how to best approach your signage project. Office buildings typically use indoor signage to assist with navigation, education, and brand recognition. Depending on whether you are an individual office within a facility or the owner of the office building, you may have slightly different needs. However, you will most certainly need room identification and ADA signage to assist guests in the navigation of your building, and may benefit from a larger map or directory signage if there are multiple businesses within the building. An individual office will most likely want to personalize their space, adding attractive wall graphics, lobby signage such as a logo sign, or wall graphics that depict what they do and educate guests while they wait for the services or products you provide. 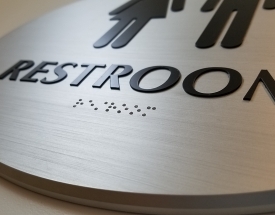 While you will still benefit from ADA and wayfinding signage, retail and restaurants have a little bit different needs than office buildings, as their primary goal is to sell products rather than services. That means they will most likely benefit from promotional signage, such as hanging banners, product displays, or sale window vinyl. Wayfinding will look different as well. 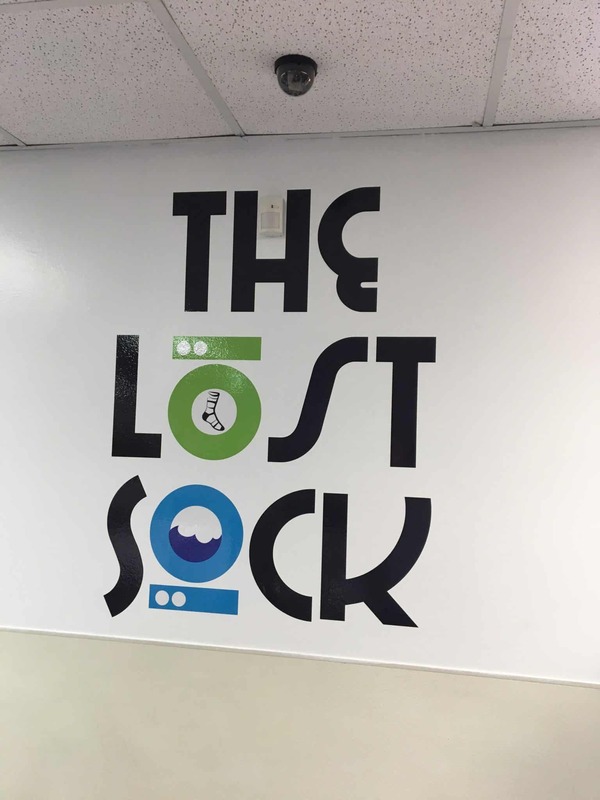 This can be accomplished by the use of hanging signs to indicate check out or order areas, rather than a directory style that an office would have. A restaurant will also benefit from a custom menu board that allows guests to determine exactly what they want from the offerings available. Even facilities that aren’t open to the public benefit from high-quality signage that not only raises employee morale, but provides important information or warnings that keep employees safe. You may need floor signage to help with directing employees, or to keep them from entering specific areas. Hanging banners and signs are useful for identifying different areas of the plant. Wall murals can tell the story and history of your business, increasing the pride your employees feel from working at your facility. 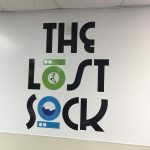 By having a space that isn’t accessible to the general public, you have the freedom to create a really exciting and fun work environment utilizing custom signage that keeps your employees excited about coming to work each day. When trying to promote your brand and build name recognition for your business, consistency is key. 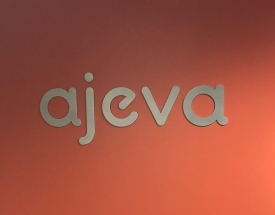 By creating brand guidelines and sticking to those guidelines throughout all of your signage, you will not only get the repetition needed for your brand to be etched in the mind of your visitors, you will also create a much more professional appearance. Consistency is the mark of professionalism, and professional signage sets the tone for how a client perceives your business. 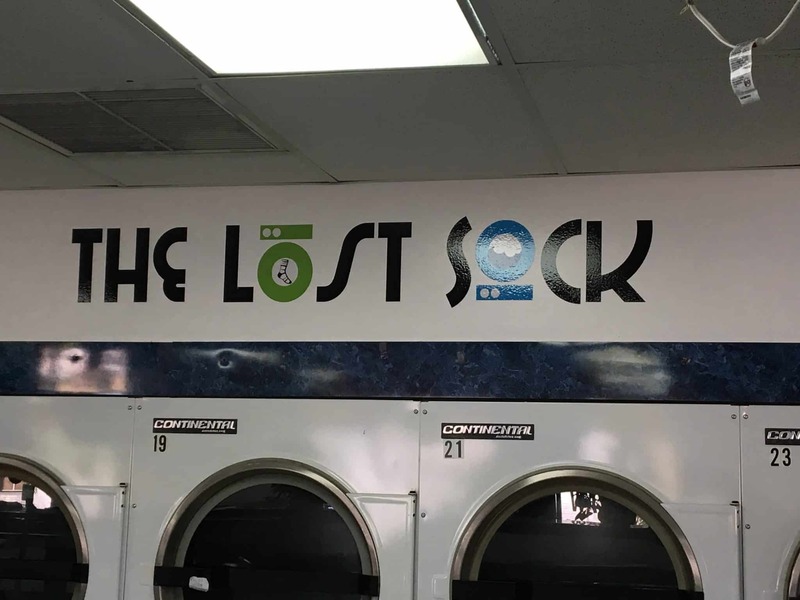 Messy, unmatching, or simply unattractive signage tells a potential customer that you don’t care. And if you don’t care about the image your business is projected, how could you possibly care about them and their needs? 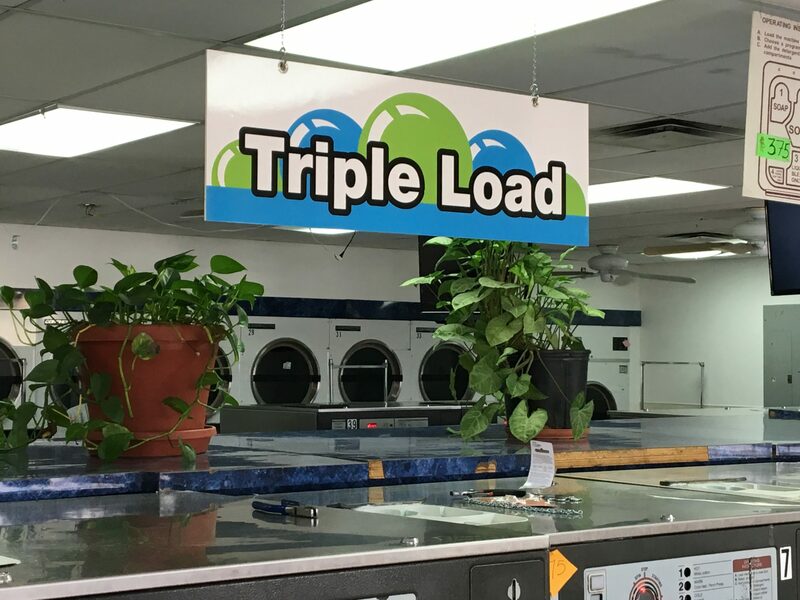 If you already have signage in place, we can create matching, cohesive signage that will complement your current signs, or we can create an entire collection for you. 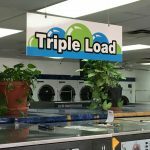 Regardless of the size of your project or number of signs you need, 303 Sign Company is the place to go for your custom sign solutions.